Goal: Overall races & win championships. 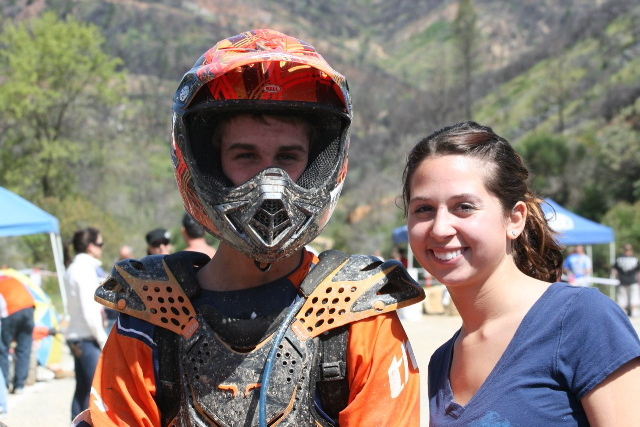 Justin started riding when he was only four years old, and started racing shortly after. Justin grew up traveling to the race track to watch his dad races. Under his Fathers guidance this was also just the opportunity Justin needed to start to compete and he did… He grew up racing the District 36 series and local motocross races. Justin has been on the fast tract to excellence and a true expert in the sport. In 2007 he made the move to Kentucky to persure the G.N.C.C Series where he lived and trained with Brian Garrahan. In 2008 and 2009 Justin prused the WORCS and AMA/District 36 races where he achieved his first overall victory at Wilseyville, and we believe many more to come. Justin took the off season to train and race to prepare himself for the AMA/District 36 & AMA National Hare Scrambles Championship. For the 2010 Season and going forward Justin is competing for the Pro Class Championship. Justin is currently in a close points chase for the overall championship. We’ve watched Justin grow up racing and have been amazed at how fast he has moved up the ranks. Justin has special talent and the heart of a Lion. We know Justin is just at the beginning of his journey and will accomplish great things. 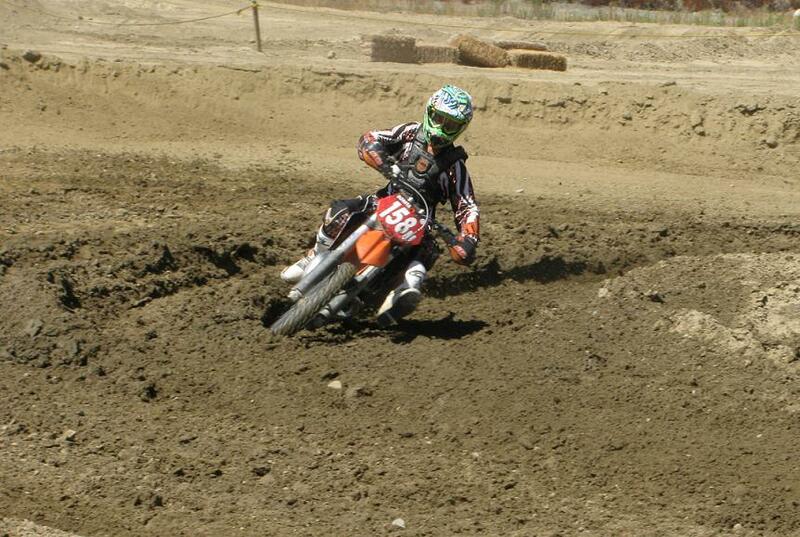 Justin just raced the ISDE qualifier in Idaho City and won gold 4th in the E2 class and 6th OA. he also won the Junior trophy award for 2010… Nice Work Justin, Keep up the outstanding work!